Saliva testing measures FREE HORMONE amounts. Most blood tests measure BOUND HORMONE amounts. This distinction is not understood by most doctors, so it’s helpful to learn this (and perhaps test this) on your own. 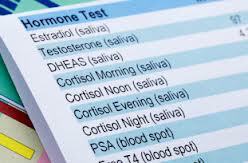 Hormones measured include Cortisol, three different Estrogens, Testosterone, DHEA, Progesterone and more. A bound hormone is attached to something – perhaps another hormone, or to a toxin such as mercury (common with low thyroid disorders). If it is bound, it is unavailable and not currently useful. 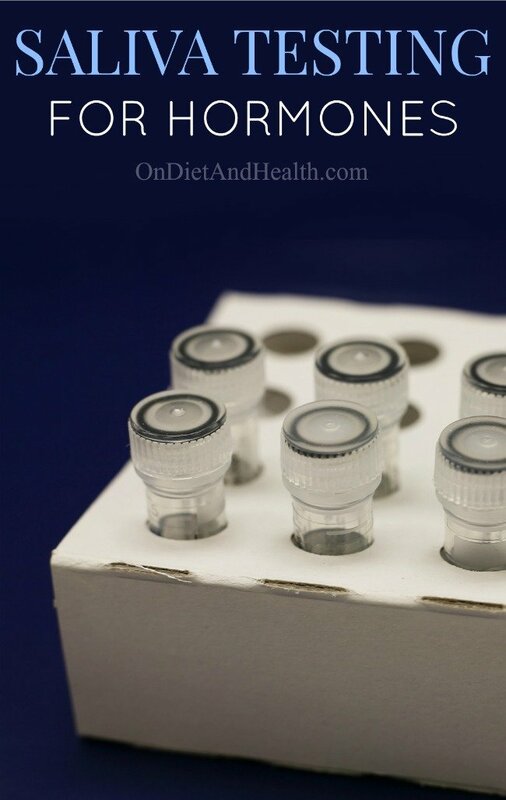 Measuring hormones in the blood makes no distinction between free and unbound, with the exception of thyroid and testosterone, IF you order the test that way (which most docs do not). See two of several blog posts and podcasts on this, and this. 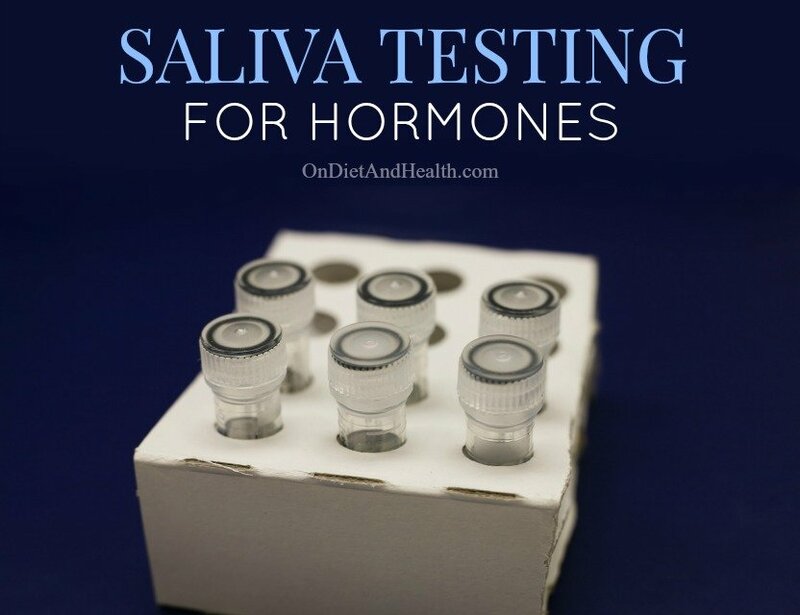 A saliva test is the ONLY way to usefully measure Cortisol, the main adrenal hormone that governs stamina, muscle, water retention, blood pressure and more. In salivary testing, four samples over one day are taken to observe the levels of cortisol at different times of day. (It should be lowest at night, and highest on arising). As a natural health clinician, I have seen many of these tests, and the majority show total cortisol to be less than or marginally optimal – a true reflection of the exhausting pace of modern life. I seldom see tests with HIGH cortisol even though that is what we hear from so many natural health books and podcasts. Bottom line: many of us are simply worn down, overworked, and needing some recharge time. Seeing a low cortisol test result can validate that your feelings of fatigue are NOT all in your head, or you’re just a negative person or need more caffeine. It’s a call to rest and reprioritize your life! (I strongly suggest also doing some emotional work to help drop the workaholic mindset, as well as assigning yourself playtime as an essential component to your health. Useful emotional support for me has included: EFT, Body Talk, Neurofeedback, Family Constellation Therapy, and Body Scan Meditation 1,2). For men, saliva tests can give a thorough breakdown of ALL the testosterone metabolites, especially the ones that can cause prostate problems. This is a far superior test to simple PSA testing which I do not generally recommend for a variety of reasons. In your saliva test results, look for patterns that tell you more than a single number would. Perhaps progesterone is low, but two of the three estrogens are high. That’s a bad combination and needs support with a trained naturopath to address. Or, arising cortisol is high but the afternoon and evening are very depressed. Each test is different, and you can choose herbs, supplements and bio-identical hormones to use at the proper time of day or of the month. The lab will offer consultation to review your results. I use Diagnostechs Lab in my clinic, but ZRT Labs lets you order your own tests at www.salivatest.com. One caution about the new fad of doctors offering Bio-Identical hormones. While it is great to see more of this, I have found that many of these doctors greatly overdose them. I commonly see women (and men) who have been placed on expensive hormones and now find that they are toxic with them. This is a dangerous situation, as well as a huge waste of money. If you are seeing a doctor for Bio-Identicals, demand frequent salivary testing, and request to start at extremely low doses. 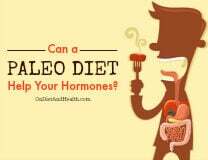 You can always go up if your test says so, but it can take months or years to reduce elevated hormones. Helpful Tip: To optimize your test results, do not take any hormones for 2 days prior to testing. 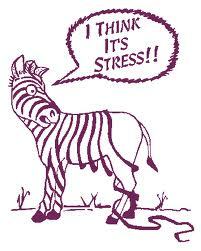 Do not exercise that day or pick a day that is unusually stressful. If needed, rinse out your collection vials and start over on another day. If you are a female with monthly cycles, test on Day 21 when Progesterone should be at its peak. I highly recommend our Passion Flower herb for calming, and our Adaptogen for helping the brain manage stress. You can find these on my website in both alcohol (here) or glycerite (here) tincture form.